E-Money is one of the biggest socialites in the commercial capital of Nigeria, Lagos State with loads of cash to throw around. 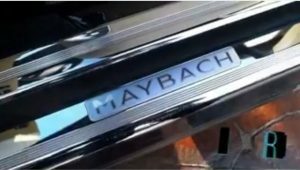 E-money Maybach 62s car is reportedly worth $500, 000 (five hundred thousand dollars). 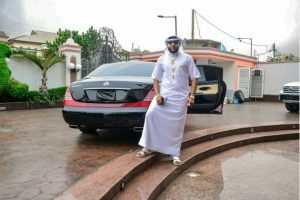 The five star CEO and and younger brother to musician, Kcee Limpopo took to his social media page to share this photo with his 1.8 million followers. The picture has left several of his followers wishing they were in his shoes.